Pity the man that crosses Cassandra. She’s as ruthless as she is mysterious, but one thing is for certain: The Haitian mob’s alluring “Voodoo Queen” will destroy the Italian Mob in New Bordeaux, no matter the cost. And God help anyone that gets in her way. Watch Cassandra – The Voodoo Queen now! Before you get ready to take on the Mafia, be sure to follow us – if you know what’s good for you. Keep your eyes peeled here on the blog, Facebook, and Twitter as we reveal more about Lincoln Clay’s mission to rip apart the Italian Mob. 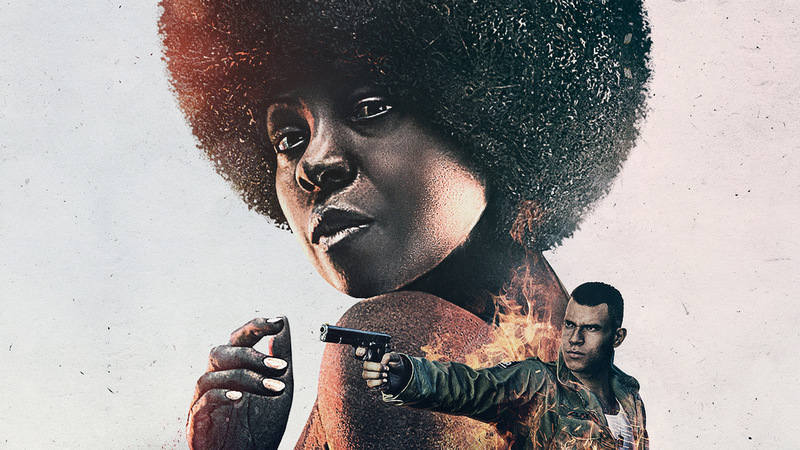 Mafia III hits the streets October 7. © 2016 SPOLEČNOST TAKE-TWO INTERACTIVE SOFTWARE A JEJÍ DCEŘINÉ SPOLEČNOSTI. VYVINUTO STUDIEM HANGAR 13. 2K, HANGAR 13, 2K CZECH, LOGO 2K, LOGO 2K CZECH, LOGO HANGAR 13 LOGO A TAKE-TWO INTERACTIVE SOFTWARE JSOU OBCHODNÍ ZNAČKY NEBO REGISTROVANÉ OBCHODNÍ ZNAČKY SPOLEČNOSTI TAKE-TWO INTERACTIVE SOFTWARE. LOGO „PS“ FAMILY JE REGISTROVANOU OBCHODNÍ ZNAČKOU A „PS4“ JE OBCHODNÍ ZNAČKOU SPOLEČNOSTI SONY INTERACTIVE ENTERTAINMENT INC. IKONA VĚKOVÉHO DOPORUČENÍ JE OBCHODNÍ ZNAČKOU ENTERTAINMENT SOFTWARE ASSOCIATION. VŠECHNA PRÁVA VYHRAZENA.